In stainless steel at controlled temperature of 12°C-16°C ( 53.6°-60.8°F) for 25/30 days. 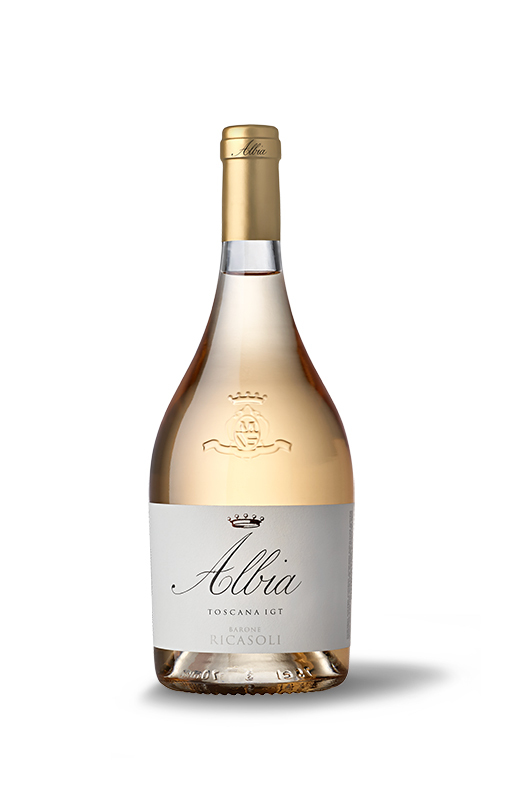 A fresh and fragrant wine that expresses the essence of the finest grapes selected for this vivacious rosé that can be served as an aperitif or in a variety of pairings. Overall we can state that 2018 was a complex harvest due to the climatic trends which tended to be more humid than on average in the past, but with excellent summer temperatures and a very dry period in the months of September and October. Thanks to good underground water supplies, the plants never suffered water stress and ripened regularly. The grapes brought to the cellars was of a very high quality, which leads us to hope for a high quality wine. Soft Pink color. On the nose, complex floral and wild strawberry aromas. Begins soft in the mouth, elegant and fresh; finish with excellent persistence.